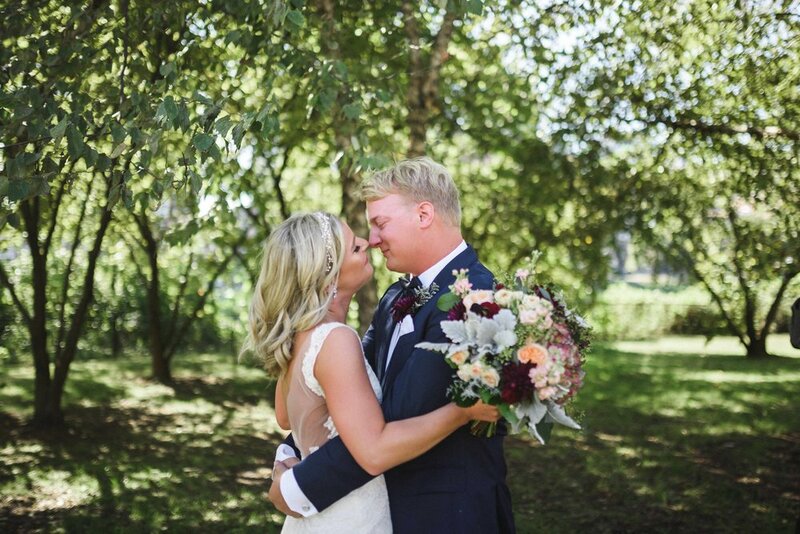 We’ll capture the story of your day - the emotion, the inconspicuous, the comedy, your first kiss as bride and groom, and everything else in between. Making the day perfect and stress free is our ultimate goal. We love creating unforgettable moments. Every wedding that we shoot is personalized to our client's specific needs. 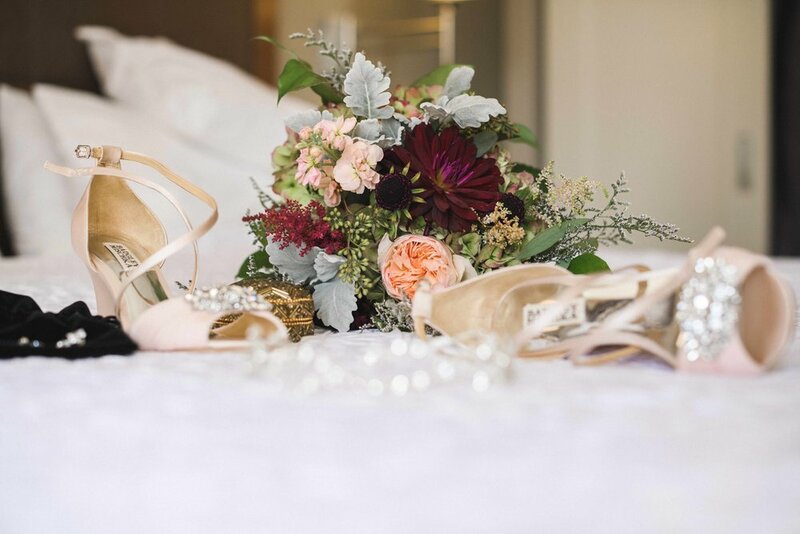 We offer a starting wedding photography base package as a reference and have A La Carte options that you can add to create your wedding coverage. If you don't see exactly what you want from one of our options, then we’ll gladly customize to your preferences. Please Contact Us to discuss your wedding's specific needs. We want the story of your wedding to come to life through our camera lens. Our videos are personalized to capture your story. We want to help you and your loved ones remember and re-experience all of the fun, sentimental, and memorable moments of your special day. We offer a starting wedding videography package and Al La Carte add ons to help you get everything you want for your wedding coverage. If there is something you want to adjust please let us know. We are happy to customize your wedding video experience! Please Contact Us to discuss your wedding’s specific needs. 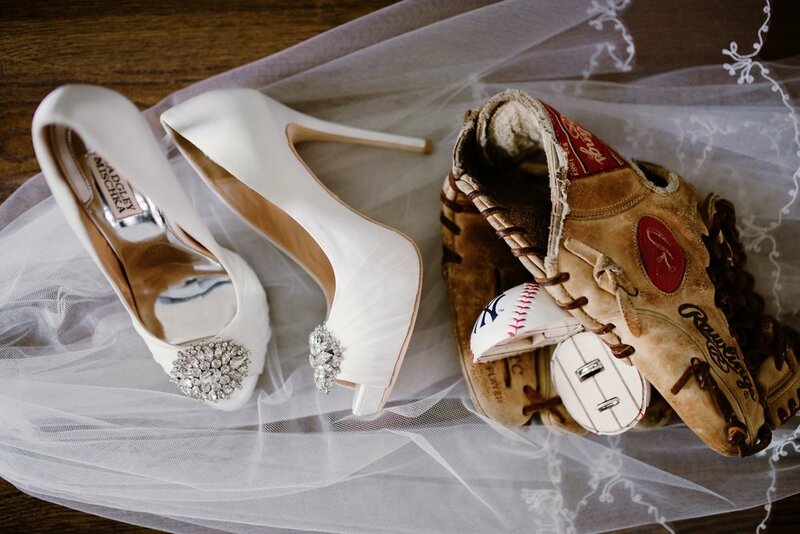 Need help with the odds and ends of your wedding day? Tired of calling vendor after vendor? Our planners are here to take the stress off your shoulders so you can have the best day of your life... and so can your family and friends. All packages include a complimentary initial consultation to discuss your big day and specific details of all our services offered. After this initial consultation, we will provide you with a personalized wedding package proposal tailored just for you! All packages include a personal wedding coordinator and assistants to make your special day perfect. 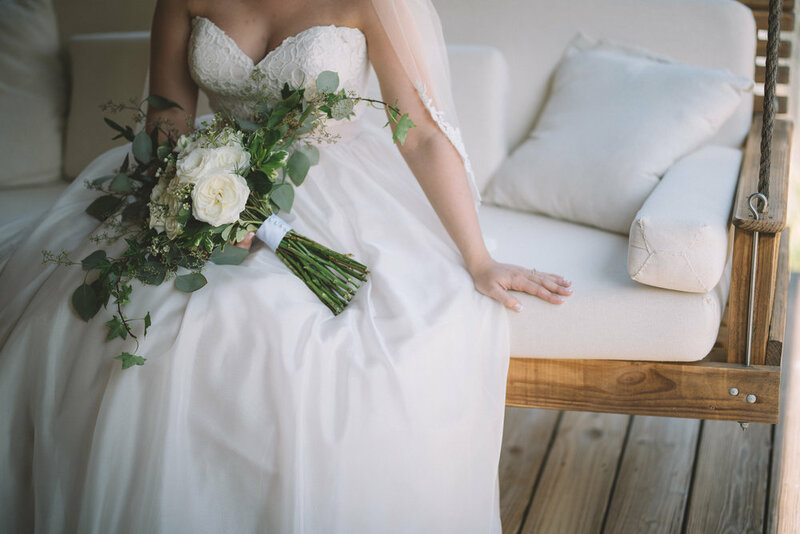 Our Day of Coordination package is tailored for the couple who desires to plan and prepare the ‘big stuff’ on their own, but would like a professional to finalize all the final details and plans. 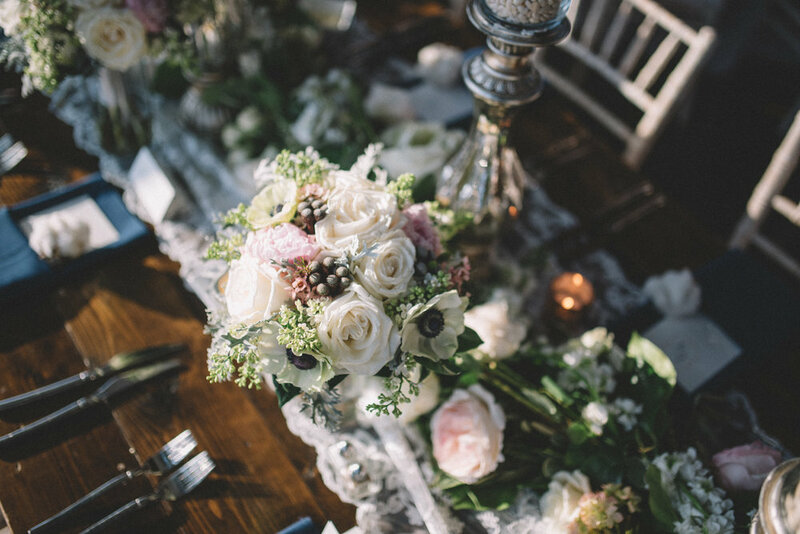 Our Details Nashville wedding coordinators will direct and facilitate your wedding rehearsal and entire wedding day. 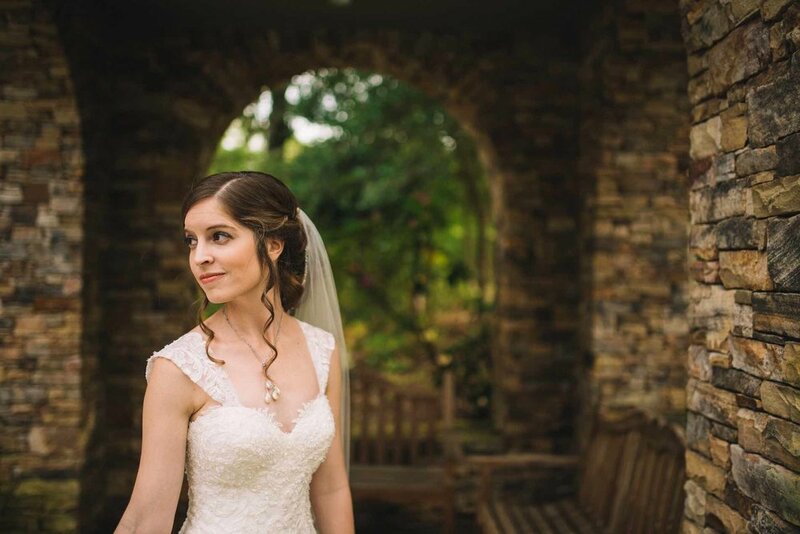 You will have a meeting with Details Nashville a few weeks prior to your event to fill us in on the specifics of your wedding. We will then create timelines for your wedding party and vendors and handle all the details, while you enjoy your wedding! Please Contact us for other planning options and prices! Take your reception to a whole other level. The Details Slow Motion Booth is guaranteed to having your guests laughing and having a good time. All. Night. Long. Don't know what a Slow Motion Video Booth is? Check out some of our work below. "The Details crew brought A contagious energy that opened up even our shyest guests." "The Slow Motion Booth is completely unique and our guests LOVED it!" "If you want non-stop entertainment at your wedding, then call Details! They know how to keep the party going!" Data Manager – designated staff to collect information from participants as they get in the booth via a form on iPads. One...Two...Three...Four... That's how many seconds it takes to be the highlight of the wedding reception. Join the Photobooth wedding craze and give your guests a good time and allow them to take away a token of fun memories together. Your friends will thank you for it! My husband and I had a “destination wedding” in Nashville and never visited the sites or met our vendors until the week of our wedding. Our ongoing communication with the team at Details Nashville filled us with confidence and enthusiasm for our partnership with them. When we met the photographers several days before our wedding, they were eager to get to know us as individuals, as a couple, and to hear our perspective looking ahead to our wedding day. 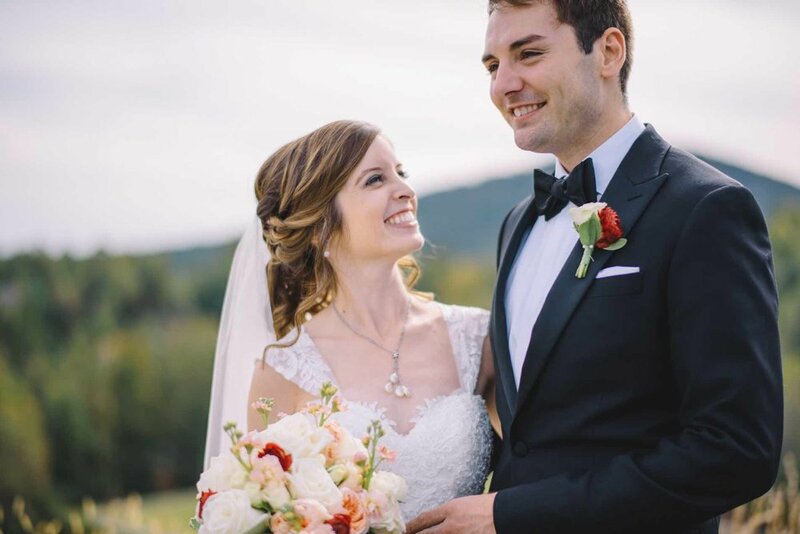 When it came to our wedding day, they took every piece of information they gathered throughout communication and used it to capture details of the church, moments throughout the ceremony, and significant relationships in their photographs. They eased any anxiety we may have felt with their easy-going, fun-loving, and professional approach to their photography. 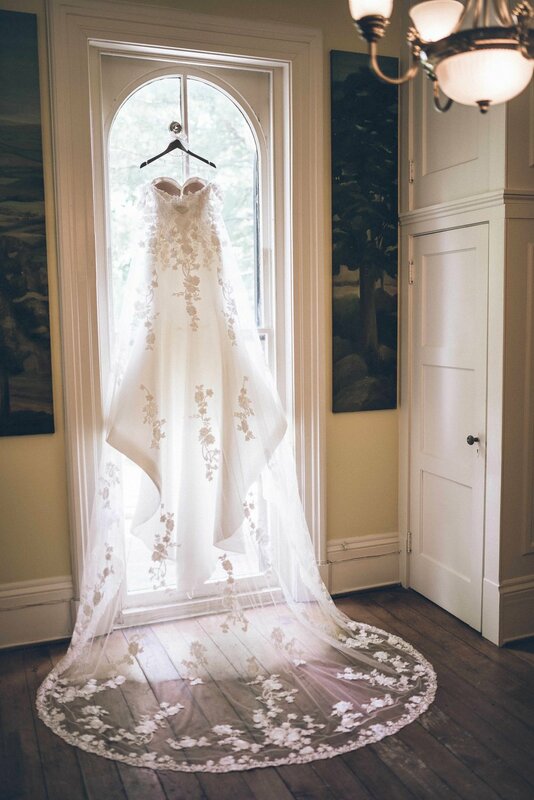 Details was everything I wanted and a whole lot more.